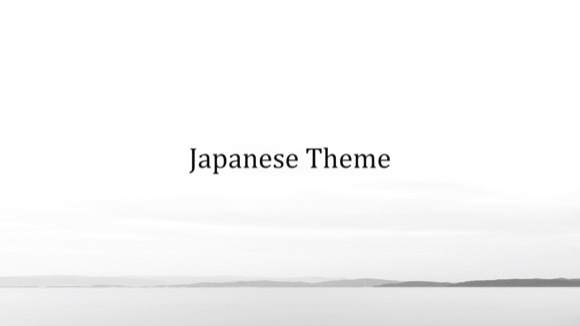 Japan PowerPoint template - FREE! 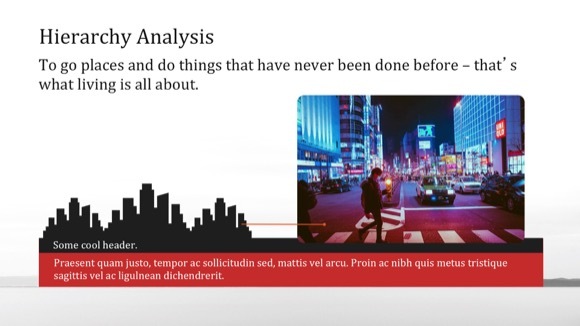 If you are looking for Japan PowerPoint template, then this design is ideal for you! 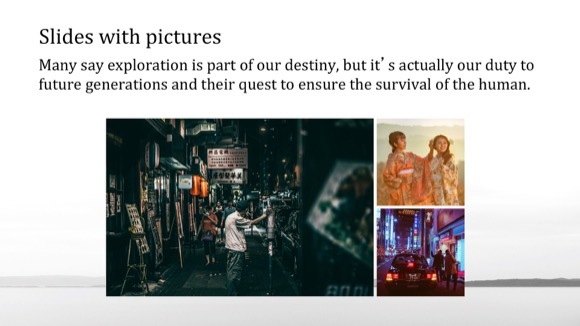 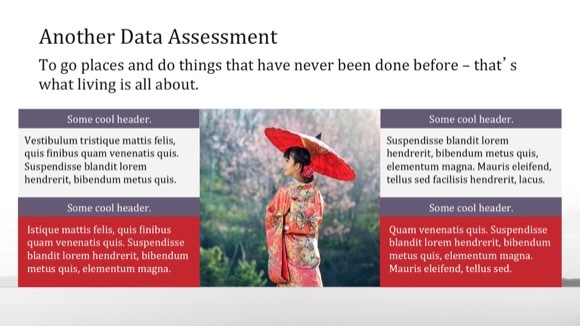 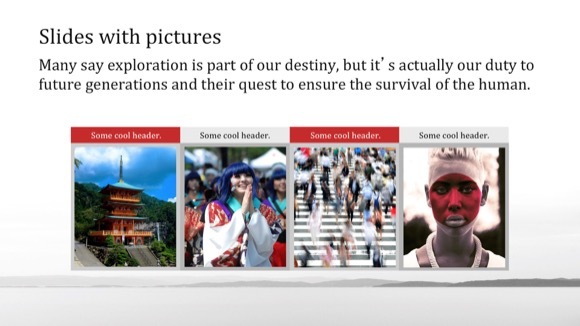 This free template may be used in presentations about Asia, Japanese people and culture. 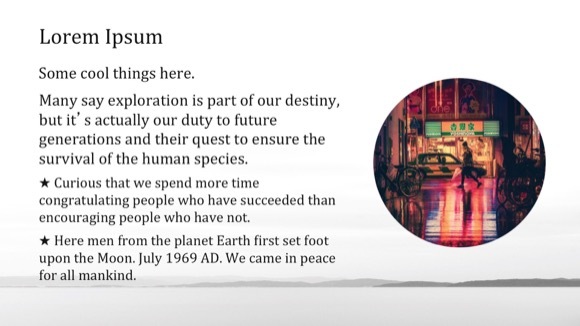 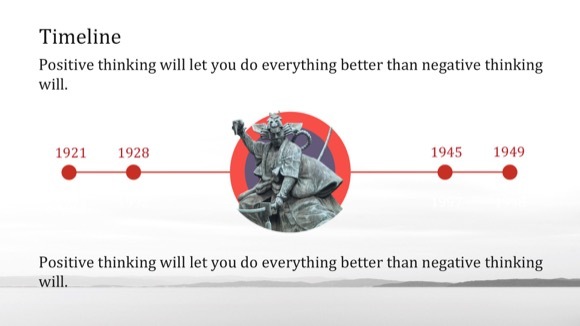 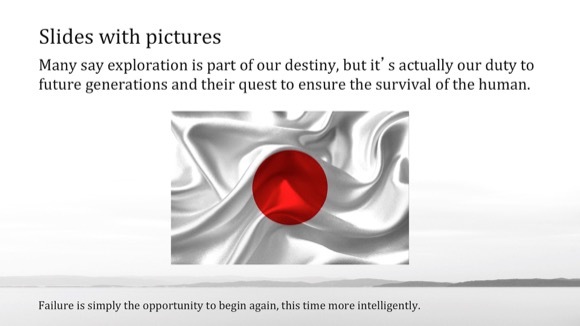 This impressive Japan PowerPoint presentation can be used for inspirational PowerPoint demonstrations. 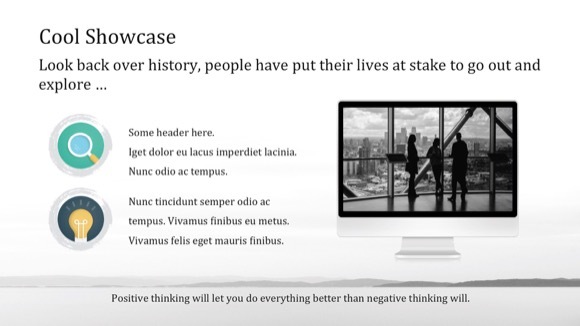 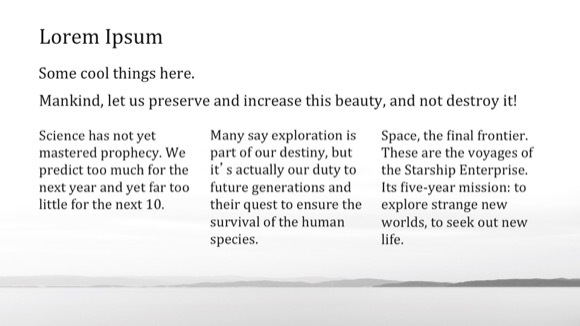 It gives you everything you need to create a good-looking presentation.